Call 301-754-1239 for address and directions. Meetings are held at a member’s home. All interested readers are welcome with no long-term obligation. We meet informally, discuss the book, take a break for delicious drink and refreshment, and discuss the future titles. Questions: Call 301-754-1239. May 22: Commonwealth by Ann Patchett. 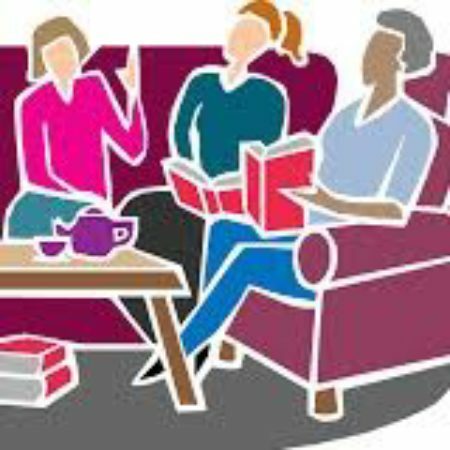 We are an informal gathering of interested readers and we meet on the fourth Monday of the month at a private home. This is the book group’s 15th year and new folks are welcome to join us. No long-term commitment expected. Please call 301-754-1239 for more details.